The best moments are always captured by your smartphone camera. But viewing that footage or those photos on a tiny smartphone screen can sometimes be a little annoying. The same goes for streaming videos online via your smartphone. 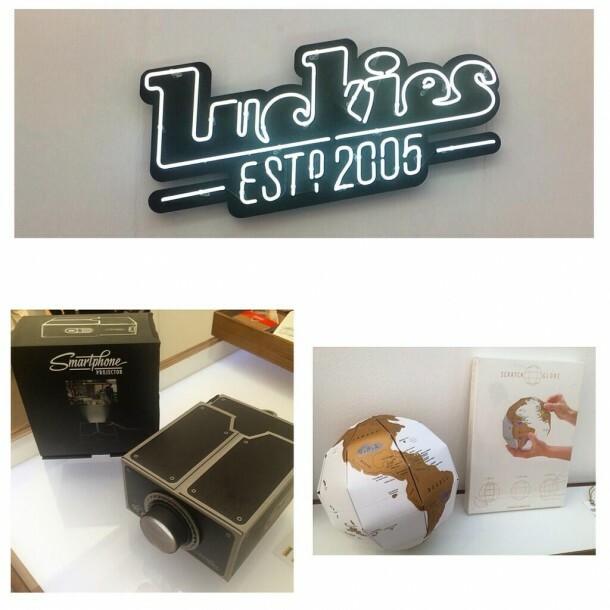 To turn your smartphone into your very own home cinema projector, British firm Luckies of London have developed a device that features modern technology but with a vintage feel which will make watching your memorable moments even more enjoyable. 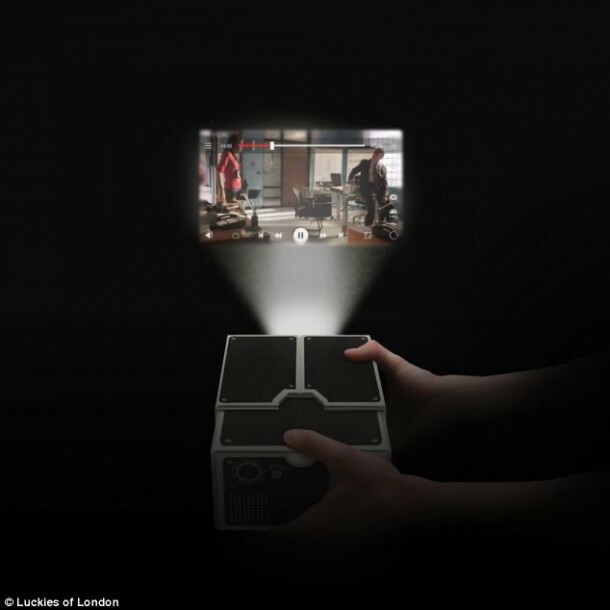 The smartphone Projector saves you the trouble of crowding around a painfully limited smartphone screen and displays the footage on a larger surface for you. 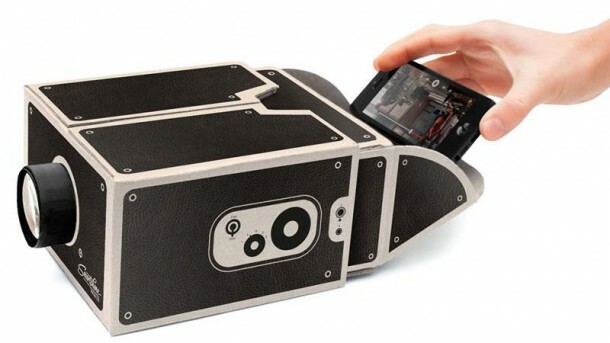 What makes the device even more intriguing is the fact that although it is made from cardboard, this simple gadget can also amplify the sound effects without requiring any additional wires or cables or sound enhancing hardware. The device is listed on PrezzyBox.com and can be set up within minutes without any hassle. It has a magnifying power of 10x the original image, due to the magnifying lens attached to its front. It is equipped with a grip pad at the back to firmly keep the connected smartphone in place. 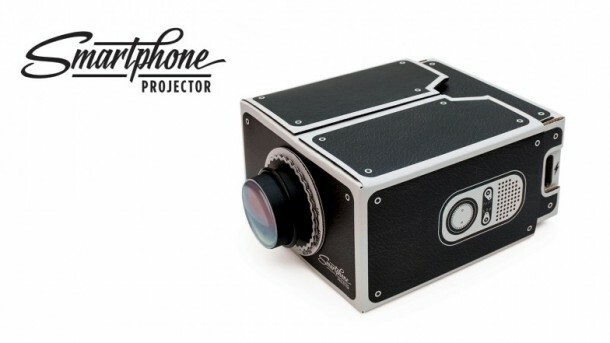 As the firm representatives suggest on their website, you could use the Smartphone Projector to show your friends those pictures from your last vacation magnified on a wall, or maybe play music videos on the inside of your tent wall at festivals or during travels. The portable gadget allows you the experience of a cinema screen at the comfort of your home and costs only £15.95 ($27). But there do exist a few glitches that we feel the need to mention. For instance, the projection is often dim and blurred. There is no way for the user to control the volume or for him to use their smartphone while it is connected to the SmartPhone Projector and is in the middle of playing a video. If £15.95 ($27) seems like a rip off to you for this gadget, you could also make one of your own. All you would need is a magnifying glass, box, duct tape and a paper clip. 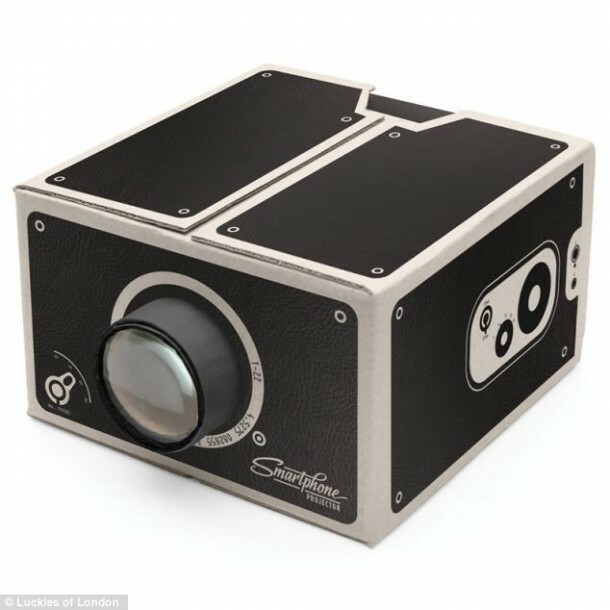 According to Seriouslyforreal.com, building a home projector is as easy as cutting a hole into a box and taping the magnifying glass to it. Adding a paperclip will help keep your smartphone in place. Step by step detailed instructions are just an internet connection away. 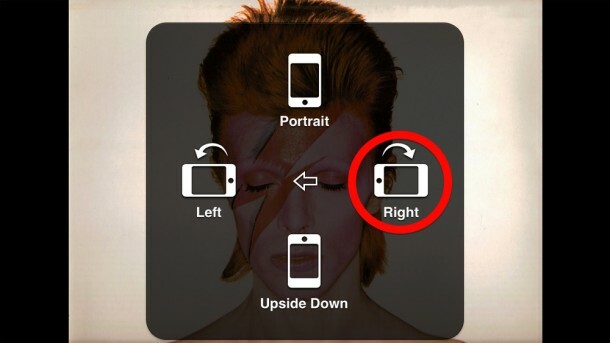 Remember to rotate the screen on your smartphone so you don’t have to tilt your head every time you have to watch something on your projector. Popcorns anyone?